Cavalcade USA proudly offers a scholarship to be awarded to an outstanding senior band student who will participate in a university/college marching band during the 2018 academic year. We are excited to offer this award, established to promote and reward student excellence in marching band. Application deadline: June 15, 2018. Cavalcade USA is a leader in planning and executing performance trips for music ensembles, including all details of transportation, reservations and scheduling. We will develop and facilitate a tour package to suit any band's needs. Cavalcade USA has provided tours to Washington D.C., New York City, Hawaii, California and Florida, as well as to Japan and Canada. 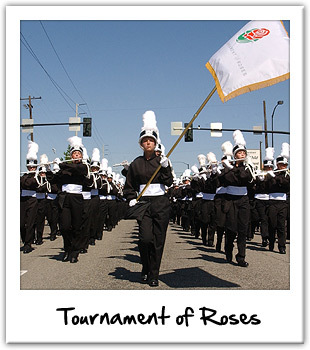 While on Cavalcade tours, groups have made appearances at the Tournament of Roses Parade, Macy's Day Parade, Orange Bowl Parade, Hollywood Christmas Parade, Disneyland, Knott's Berry Farm, Humanitarian Bowl, Hamamatsu International Band Festival and the Presidential Inauguration. 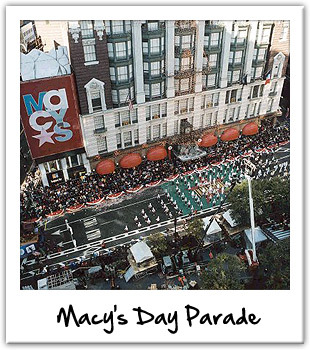 Students, chaperones, staff and companions are included in Cavalcade USA packages. Remember, we can tailor any trip to your specifications or build a tour package from the ground up. Information about national and international festivals is available upon request.